It’s about time someone other than Santa get to indulge in milk & cookies, don’t you think? 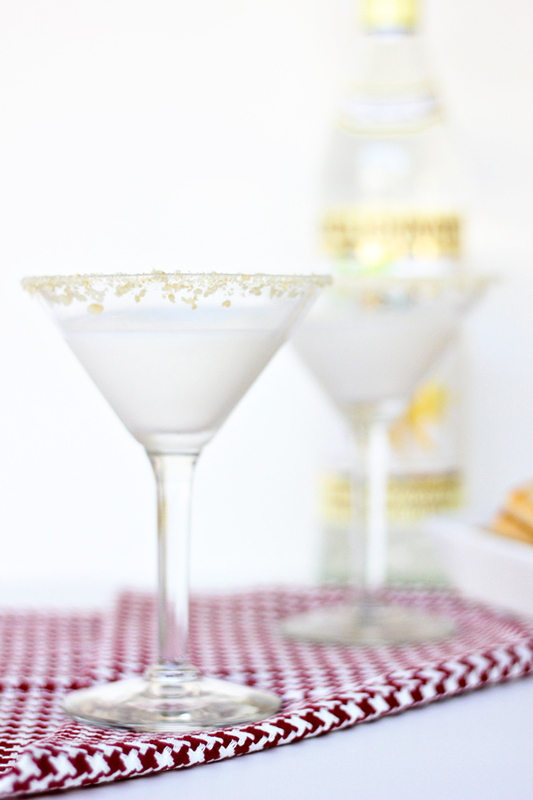 This milk and cookies martini is so easy & tasty. To make this martini we are going to start with garnishing our glassware. Take a hand full of your favorite cookies and smash them into crumbs. I used a butter cookie, because those are my favorite but I’m thinking snikerdoodles would be really good on this too. Spread the smashed cookies onto a shallow plate. On a separate plate add 2 tablespoons cream. Dip the rim of your glass into the cream and then the crushed cookies. You’ll get a really nice cookie crumb filled rim. 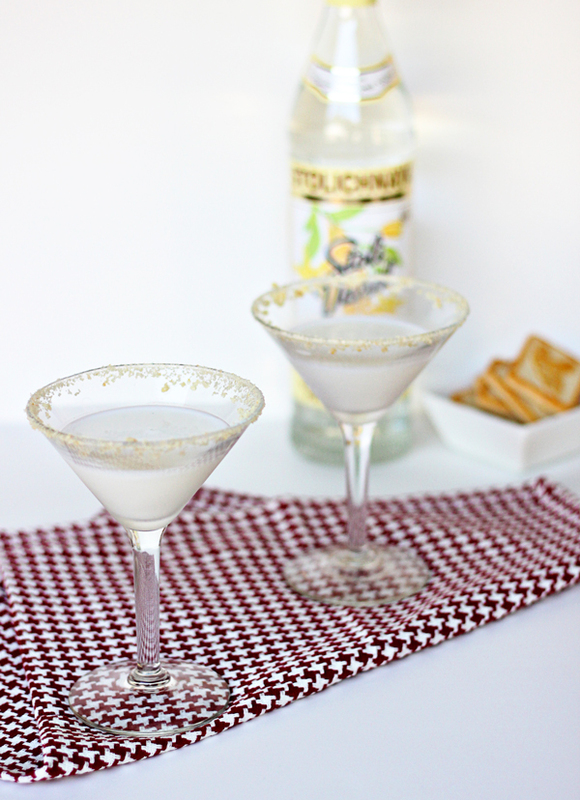 To make the drink, you’ll need 1.5 oz of vanilla vodka, 1.5 of cream, 1 tablespoon simple syrup. Start by adding ice to a shaker, next add vodka, cream & simple syrup. Stir until completely mixed & pour into glass. 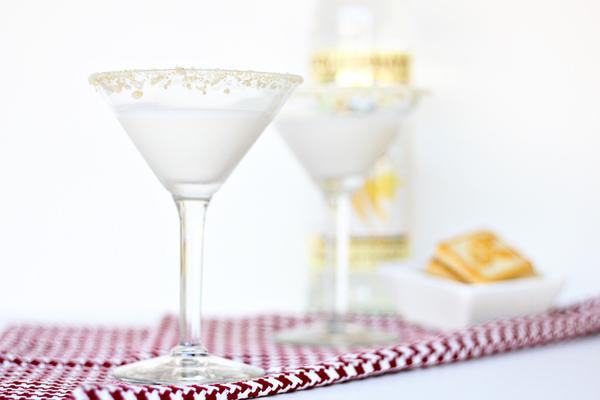 The post Milk and Cookies Martini Recipe appeared first on The Flair Exchange®.